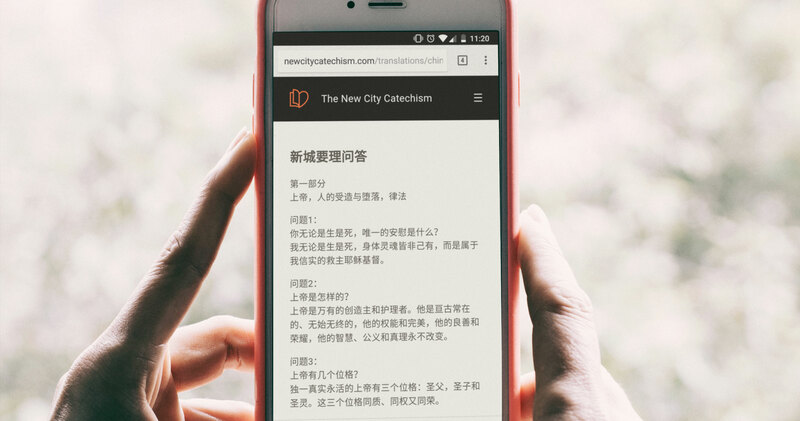 Did You Know ‘The New City Catechism’ Is Available in 14 Languages? 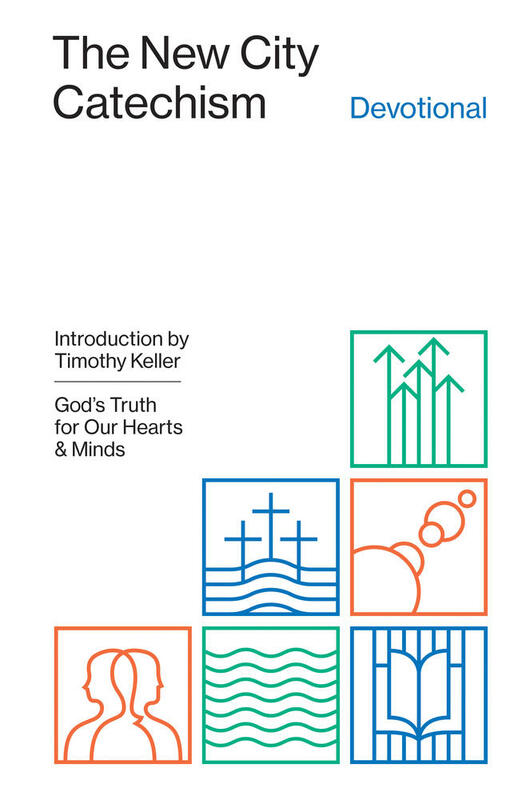 This practical resource features 52 questions and answers related to God, human nature, sin, Christ, the Holy Spirit, and more. 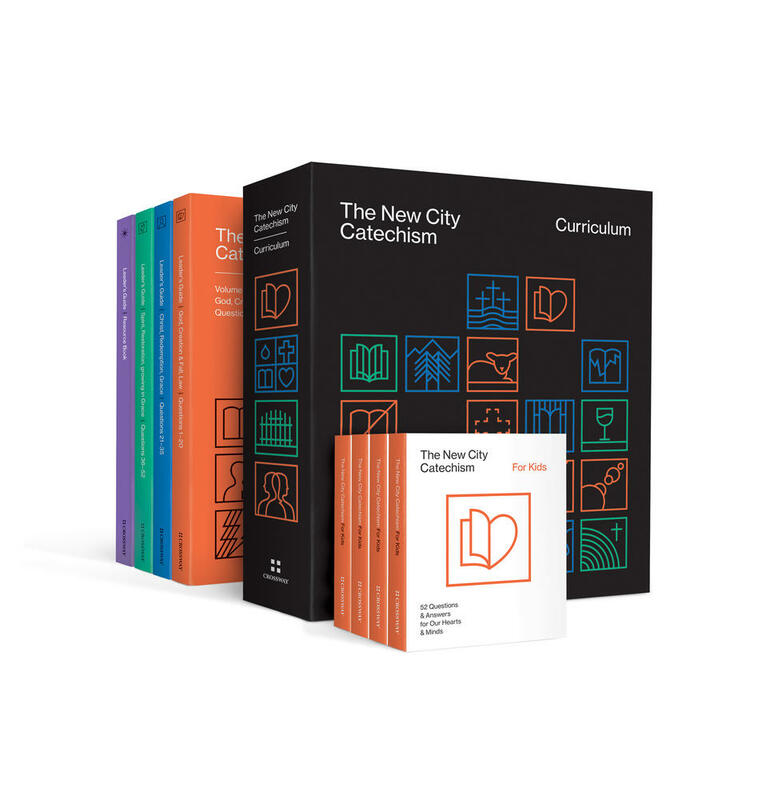 Whether used devotionally, recited orally, or memorized over the course of a year, families, churches, small groups, and Christian schools will treasure this as a valuable tool for teaching the core doctrines of the Christian faith to children and adults alike. 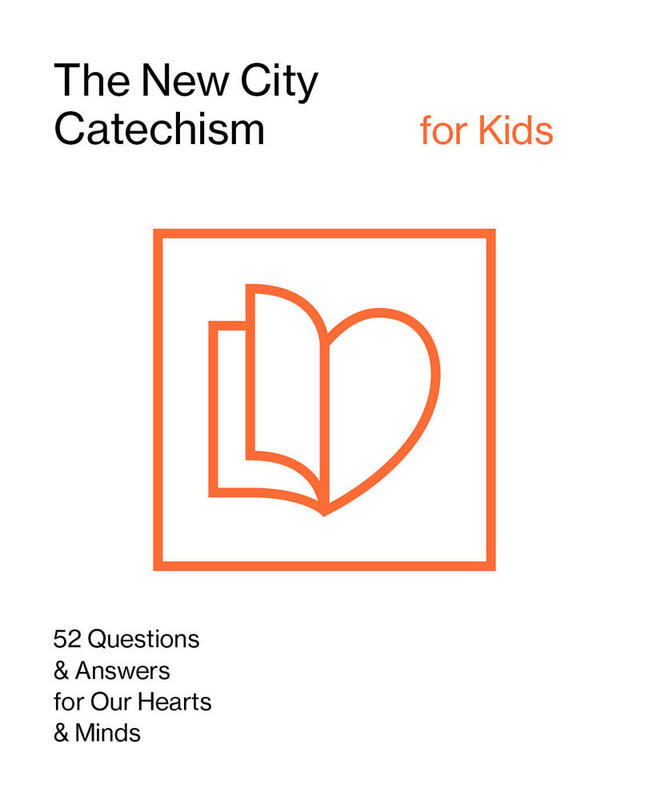 In addition to a standalone book, a 52-week devotional, a low-cost children’s booklet, and a brand-new children’s curriculum, The New City Catechism is available as a free mobile app for Android, iPhone, and iPad devices and free online at NewCityCatechism.com. 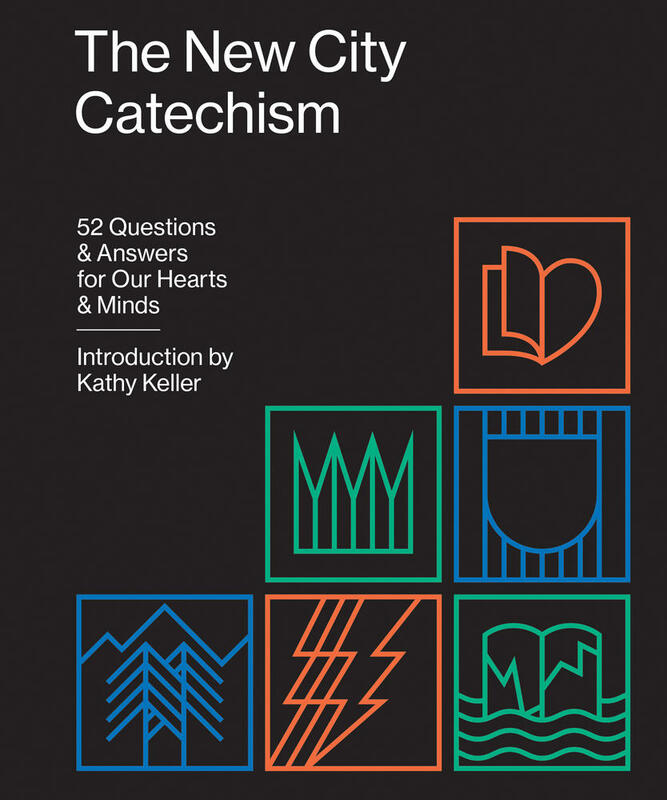 To learn more about The New City Catechism, read Tim Keller's introduction to the project.